Manitoba's Progressive Conservative government is cutting benefits for some welfare recipients by $25 a month as part of a medium-term overhaul of social assistance. The allowance was set up a decade ago by the former NDP government. 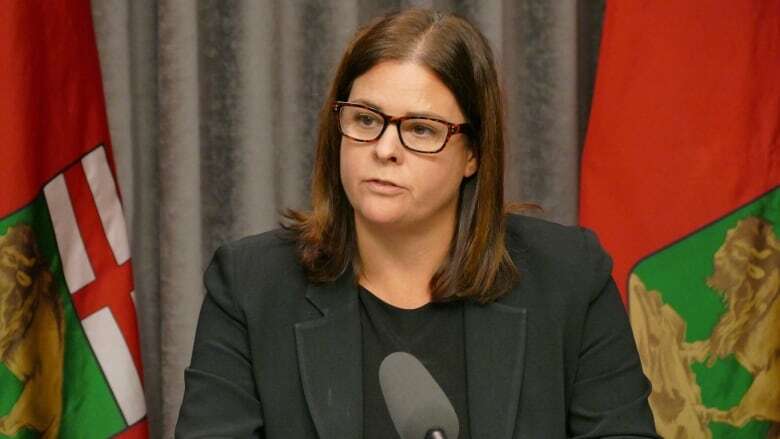 Families Minister Heather Stefanson said it has been given out with no strings attached. "There are travel costs. There is resume-printing. There is having a haircut. Those are costs that are borne by people on social assistance when they're looking for work," said Josh Brandon with the Social Planning Council of Winnipeg. "To take that [$25] away is really a step backward for poverty reduction in this province." "We found various programming over the years incentivizes people to stay on [welfare], and we know that people really want to be active and leading independent lives in the community," Stefanson said Monday.